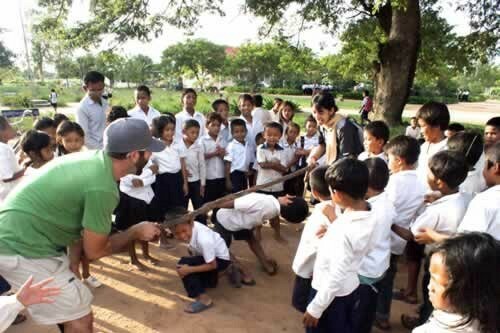 Does your school regularly engage in service abroad or is interested in starting a service learning abroad program? Perhaps your child cannot go when his or her school usually offers its programs or you are interested in going to a location your school has not yet explored. 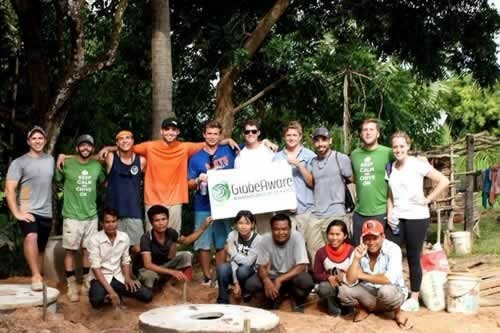 Globe Aware has tailored many service programs specifically for such student groups, both public and private and can further incorporate other elements in which your group has interest. 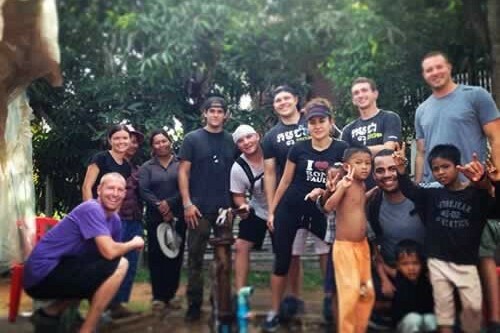 Our programs typically last one week or more and offer a unique way to make a global impact and learn about another culture. We are generally able to put chaperones, parents and/or teachers in separate rooms, if required, and to separate students by gender. All of our projects are chosen so that no specific language or skill is required, as the on site coordinator provides instruction. Globe Aware organizes groups of up to 200 per location but generally needs at least three months advance notice to adequately plan. Our organization provides a coordinator per every 15 volunteers so each participant has ready access to a translator and guide on project work. Groups of 10 people or more receive a 10 percent discount. In most locations, we can provide access to a place for any additional school discussion required. 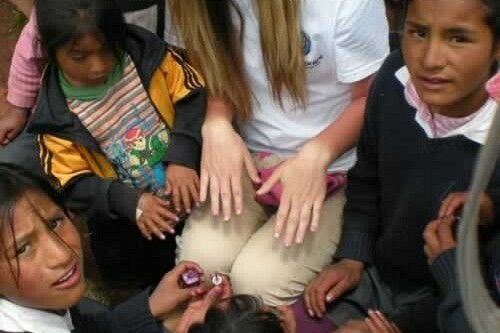 Student volunteers have the opportunity to learn about how to make a difference in other cultures by giving back in a meaningful way. 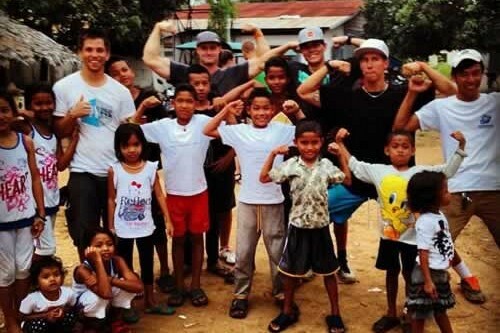 Please contact us for help in planning a once-in-a-lifetime volunteer vacation for your group.